Yes, straight off the heels of their recent H-Artistry held at Penang, Straits Quay Convention Centre in June, folks in the Klang Valley will be in for a treat on September 8, 2012. This time around, it will be held in KWC, Kenanga Wholesale City, Kuala Lumpur. Aside from the free flow of Hennessy mixtures which consists of Hennessy Apple, Hennessy Berry, Hennessy Ginger and Hennessy Soda, the Hennessy 360 Cam will be setup as well where seasoned H-Artistry enthusiasts will surely be thrilled by it. The revamped Hennessy Art of Mixing Zone will include other interactive party elements in it for you to indulge in the experience making it to be one of the premier party to look out for come September. As always, H-Artistry will feature great artist/DJ line-up for those in attendance to dance the night away with the upbeat and great songs/music. Eva Simons. 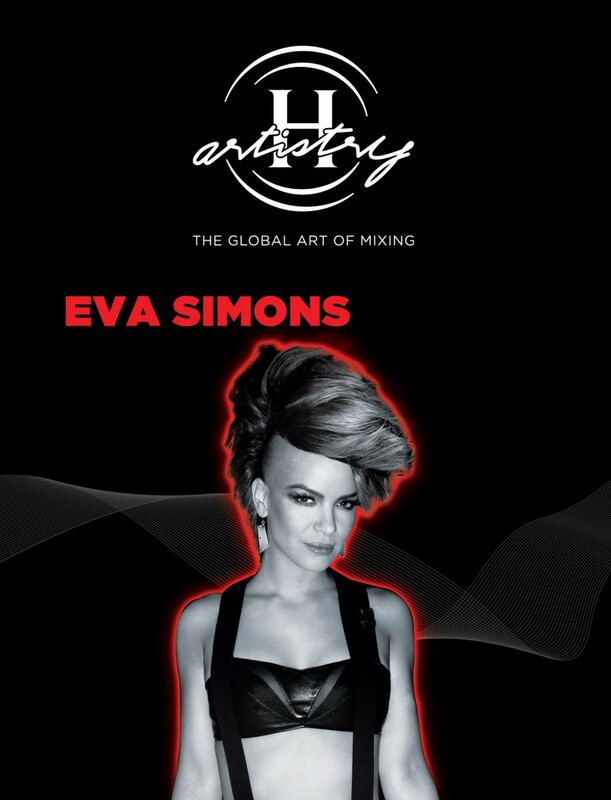 The vocal powerhouse where her vocals will be best known in the track "Take Over Control" in collaboration with DJ Afrojack. DJ Angger Dimas. The DJ who achieved cult-status from Jakarta. 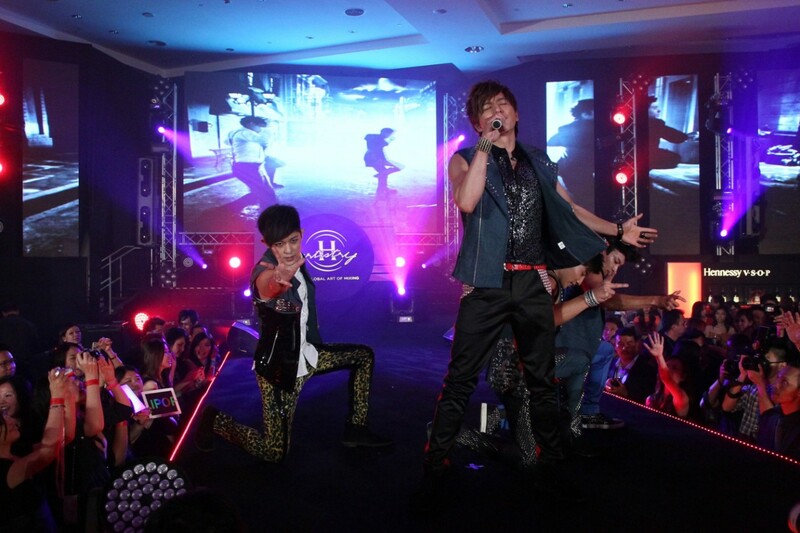 I 1st saw Angger Dimas back somewhere in April 2012 at Zouk@Sepang and boy did he rocked the stage. Instantly love his mix. I'm definitely looking forward to his time on the decks. 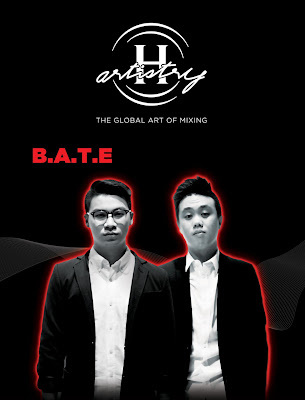 The fast rising electronic dance nu-breeds B.A.T.E (Brain and the Eye) from Malaysia. And also from our very home soil, Malaysia, Mr. 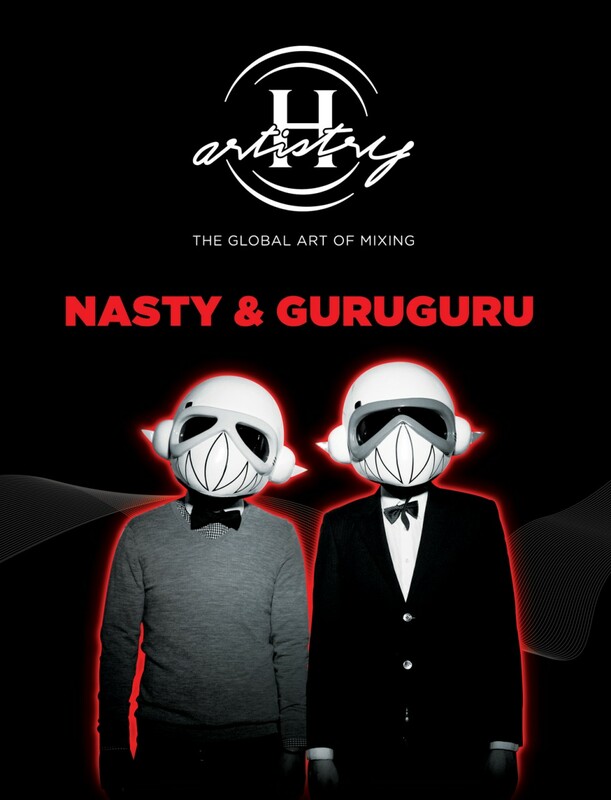 Nasty & GuruGuru (aka Bass Agents). 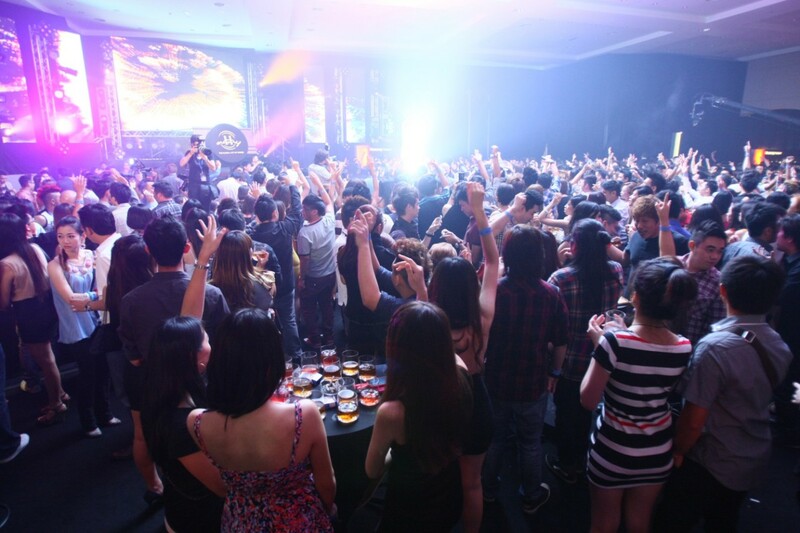 With great music and great booze, you can't ask simply ask for more. So be sure not to miss out and head on the www.h-artistry.com.my for more info. H-Artistry is open to those above 18 years of age and non-Muslims only.